The mission of D1 Chemical Ltd is to provide a universal lubrication additive for use in motor vehicles and machinery, replacing the various different additives on the market today. 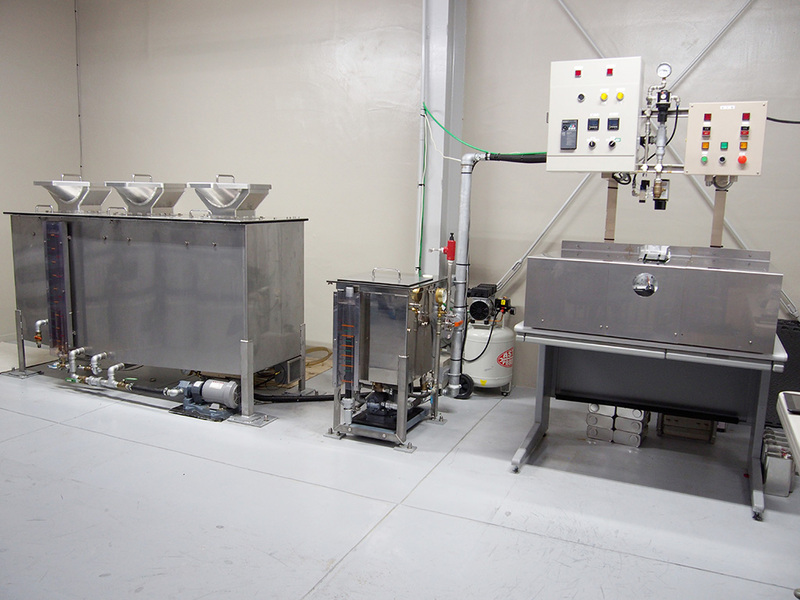 The company feels that motorists and machinery operators can both save money by extending the life of base lubrication oils and enjoy improved performance from vehicles and machinery by improving lubrication of metal surfaces. SOD-1 Plus is made by D1 Chemical Ltd, a company based in Fukuoka, Japan. 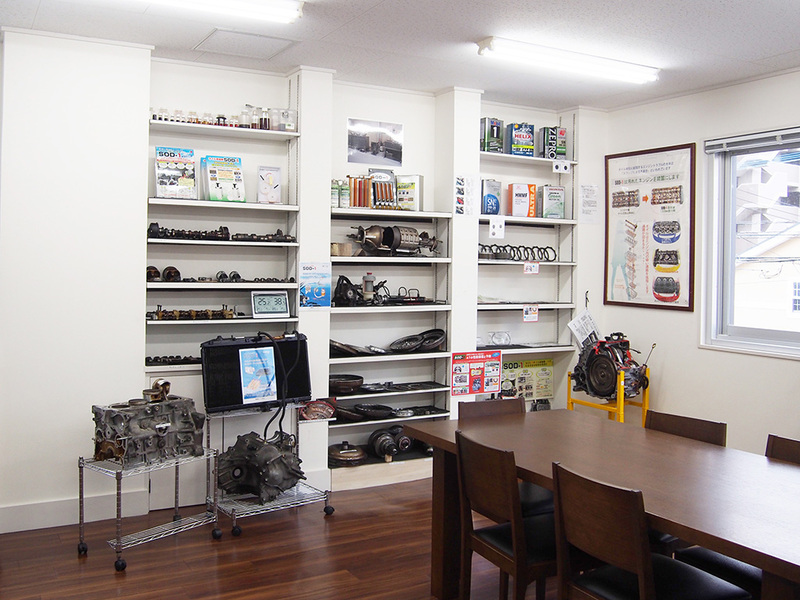 The company was founded in 1995 by Mr Tomoyuki Sonoda and is a family business. 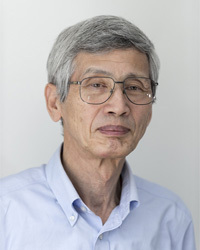 Together with Professor Takashi Watanabe of Kurume Institute of Technology, Mr Sonoda developed SOD-1 Plus from oil-based ester compounds (VOE), polyolesters (POE), and diesters (DST). 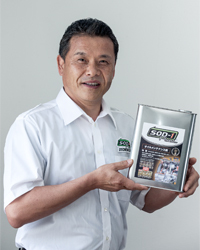 Tomoyuki Sonoda founded D1 Chemical Ltd in 2005 after some years spent developing the ester-based lubricant additive SOD-1 Plus. He was born and raised in Oita Prefecture, Japan, and has worked all his life in Fukuoka. 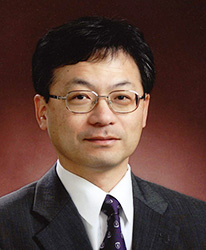 Dr Watanabe was educated at Kanto University where he gained a PhD in Mechanical Engineering for a thesis entitled ‘Study of Relativity between Formation of Combustion Chamber and Behaviour of Mixing Gas for Direct Injection Diesel Engines by Liquid-Liquid Injection Technique.’ Dr Watanabe worked in the Engine Development Group at Isuzu’s R&D Division and then later taught at Kurume Institute of Technology where one of his students was Dr Noriaki Satonaga. 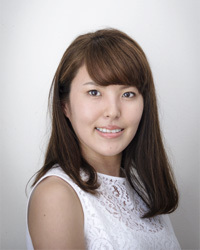 Dr Watanabe studied at Michigan University’s Dearborn Campus as a post-doctorate fellow. 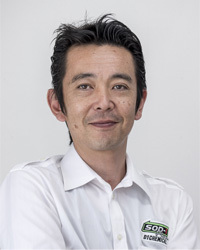 He has served as chairman of the Kyushu branch of the Japan Society of Automotive Engineers (JSAE) and as a counselor of the Kyushu branch of the Japan Society of Mechanical Engineers. Hideo Takegawa is General Manager of Sales at D1 Chemical Ltd. 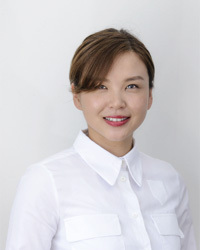 He was born in Kumamoto Prefecture and worked for Autobacs – Japan’s largest auto accessories and vehicle service chain – rising to branch manager. 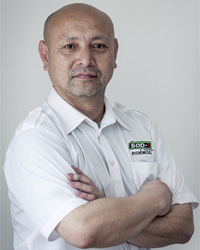 He joined D1 Chemical Ltd in 2009. As a child he became interested in cars and engines as a result of playing with radio-controlled racing cars. 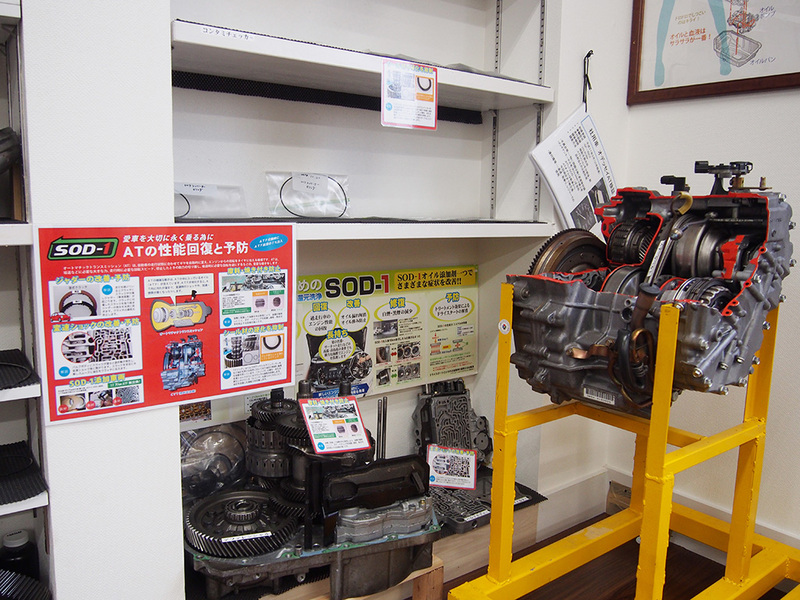 Mr Ono is Chief Mechanic for D1 Chemical Ltd and is one of the best diagnosticians of engine trouble in Kyushu. He began his career as a motor bike mechanic and then became an Italian cuisine chef. 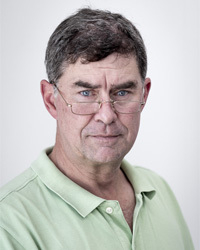 Later he returned to mechanics as a truck specialist for Yamato Transport before joining D1 Chemical Ltd.
Andrew Thomson serves as advisor to D1 Chemical Ltd for its overseas expansion. Andrew as born and raised in Australia, educated in Japan, Taiwan, and the USA, and lives in Fukuoka. He rides a Kawasaki Vulcan Classic 900cc and drives a Toyota Landcruiser. “When Sonoda-san and Ono-san first put SOD-1 Plus into my Toyota, I drove off and within a minute the car felt like a Rolls-Royce. I was stunned at the change. The engine was quiet, the steering was velvet smooth, and the gear changes were slick. I was immediately convinced of the benefits of this additive and decided to go and work with Sonoda-san to take it to the world.